Life after Evelyn Lozada isn't looking bad at all for Carl Crawford. He seems to have found himself a hustle two years after leaving Major League Baseball. Now, he has his own record label, 1501 Certified Ent, that he runs in Houston. 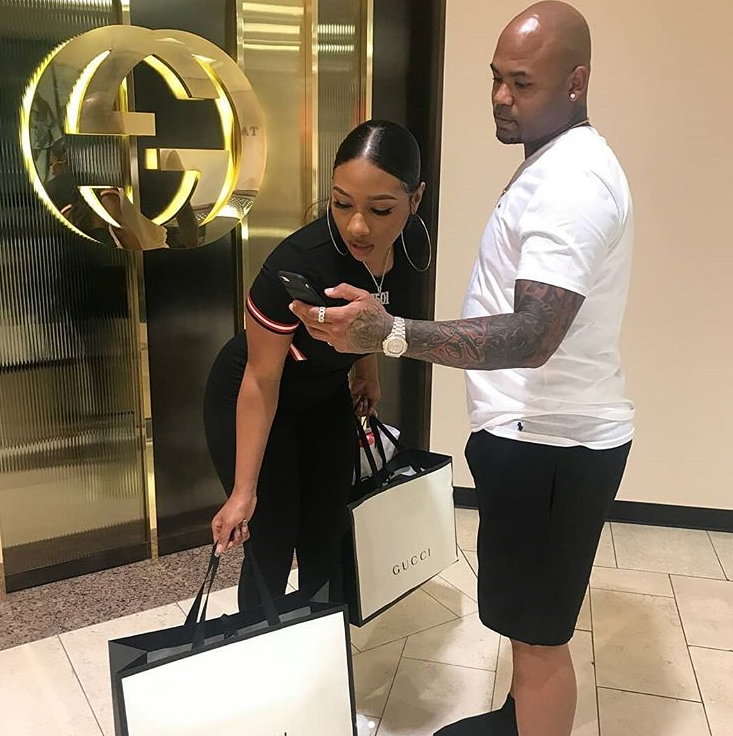 He has been seemingly grooming an up-and-coming female rapper named Megan Thee Stallion. The Houston raptress is posted all over the record label's Instagram account with clips of her shows, having fun in the club (with Carl) and more. He posts some of his other artists as well, but it's clear who the main attraction is. You can listen to a few of her tracks here. 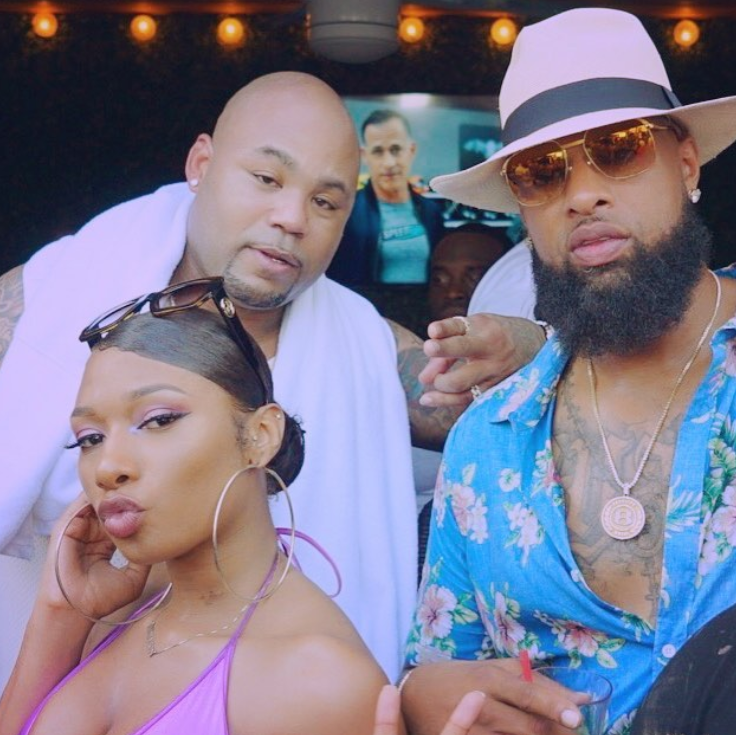 Look at Houston rapper Slim Thug, who has been catching heating for his ridiculous comments about Ciara & Russell Wilson, all up in the mix. Not only does he assist in her career, it seems he may possibly be assisting in other areas of her life as well. There are rumors that she's his new chick, but it may only be "business" (at least for now) between these two. While he's helping her take off in the music industry, he may be helping her with a few other things as well. They recently went on a shopping spree at the Gucci store. Of course. Again, it could just be business, but we wouldn't be surprised if something else were to come from this business situation. His ex-fiancee Evelyn is glowing and shining on the 'Gram.